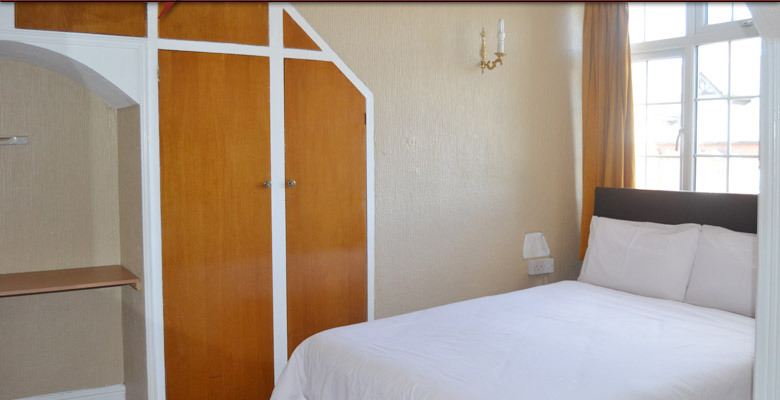 Welcome to Glenfield Lodge. 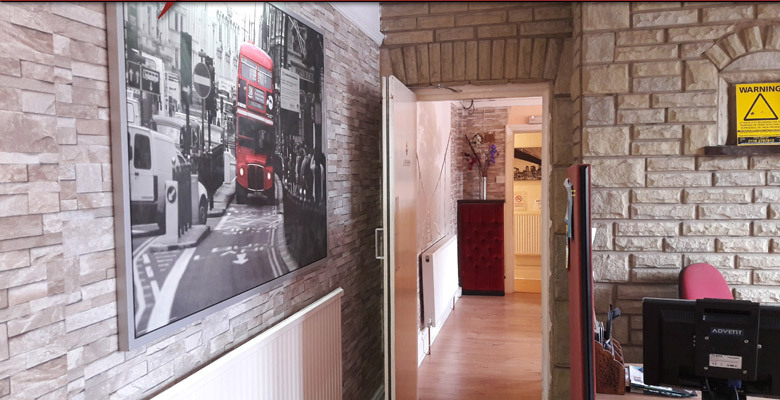 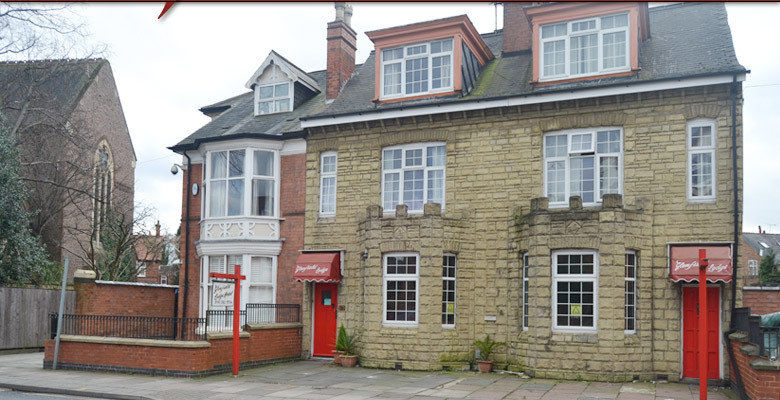 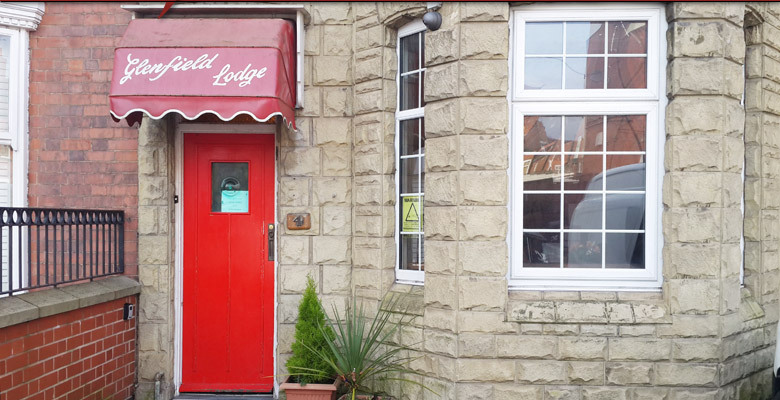 Our friendly family owned lodge is perfectly located in the heart of Leicester historical city and close to Leicester’s vibrant day and night life. 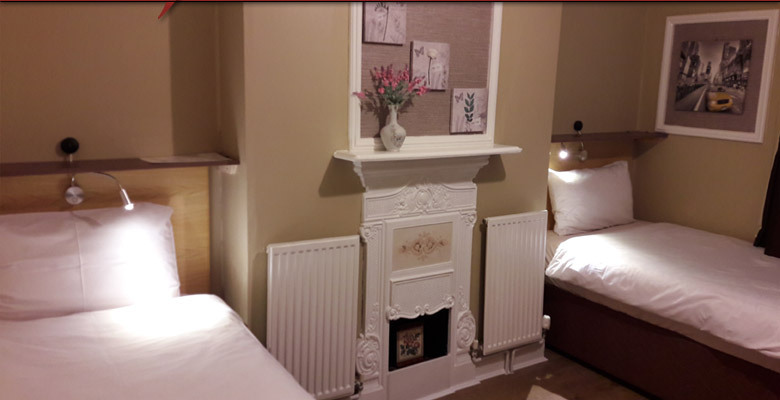 Leicester is also a contemporary city bursting with shopping, festivals, attractions, arts, culture and a multitude of fine eating venues to suit all tastes. 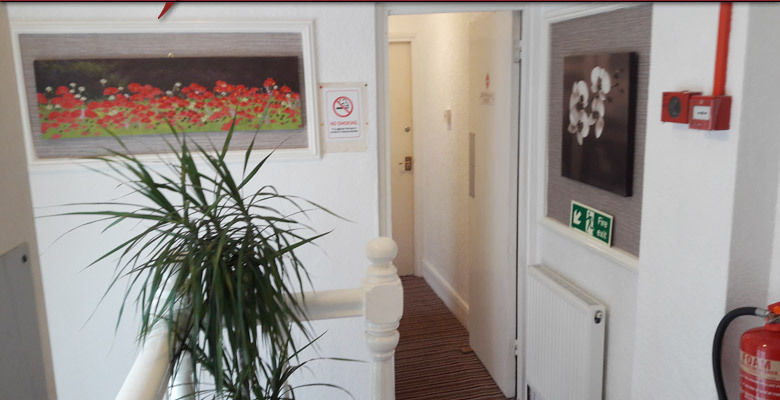 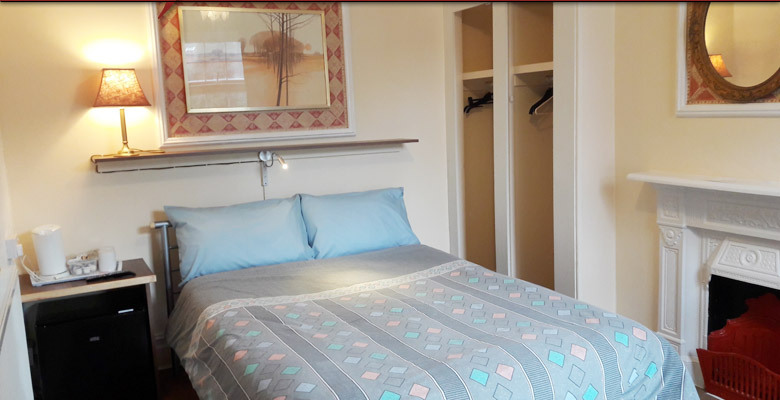 Glenfield Lodge is a 15-20 minute walk from Leicester city centre and a short drive from most of Leicester’s major business areas, Highcross Shopping Centre, Universities, The Walkers Stadium and The Tigers Stadium as well as the Other Attractions listed on our website. 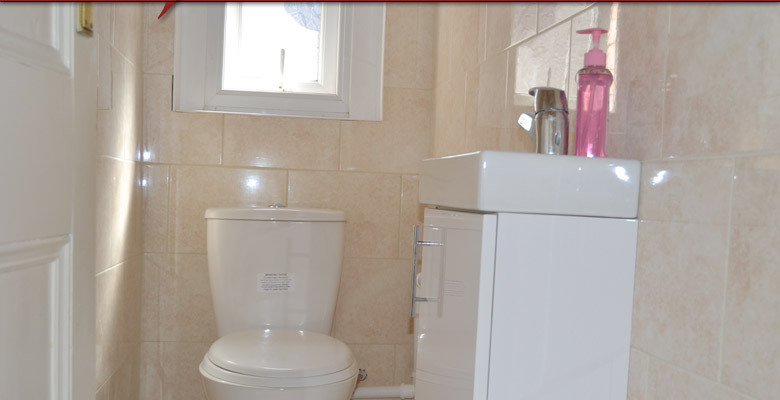 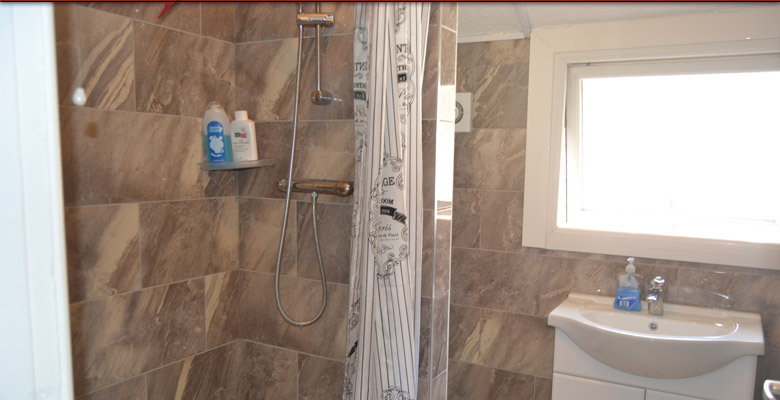 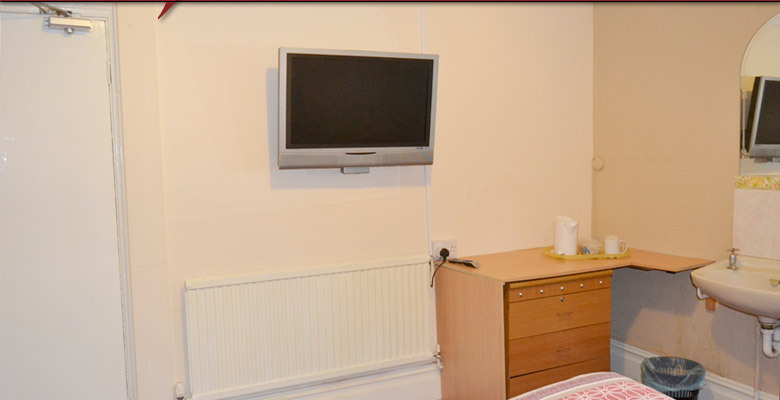 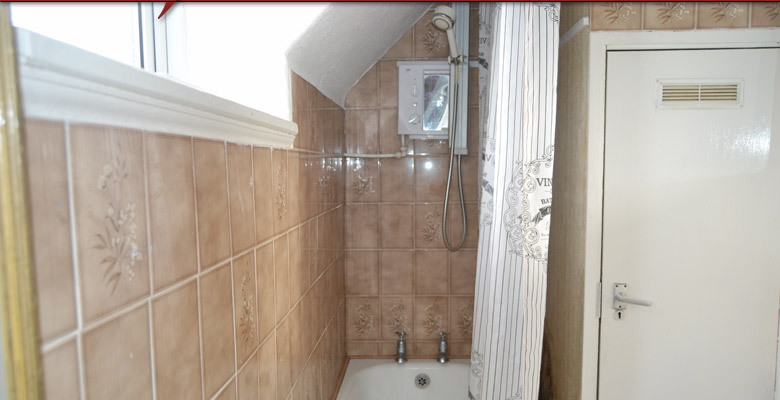 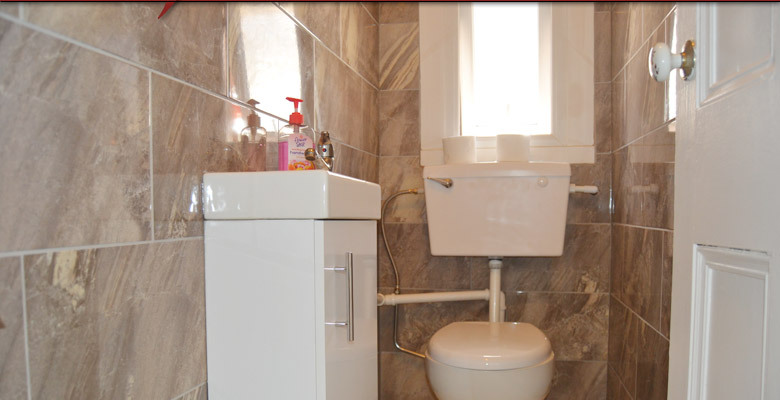 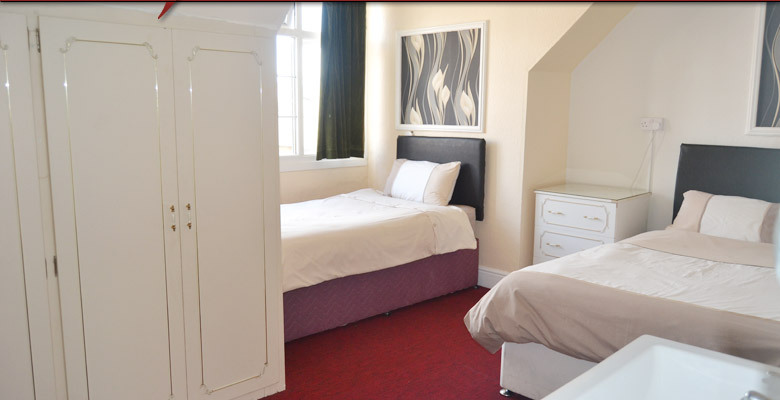 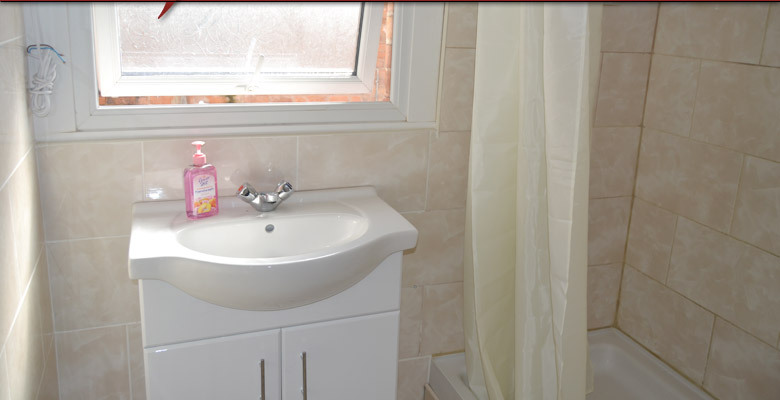 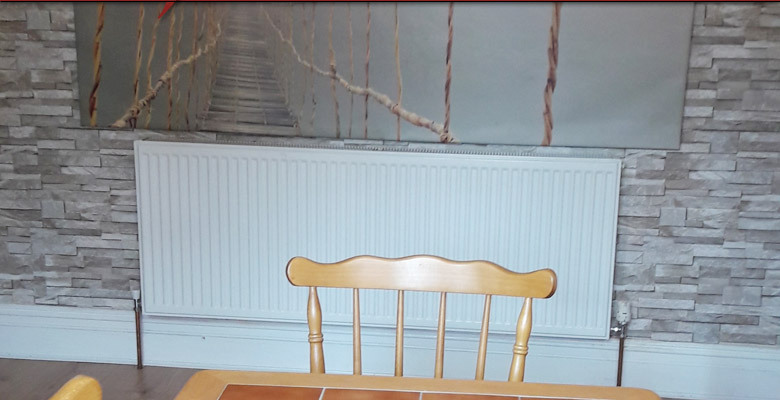 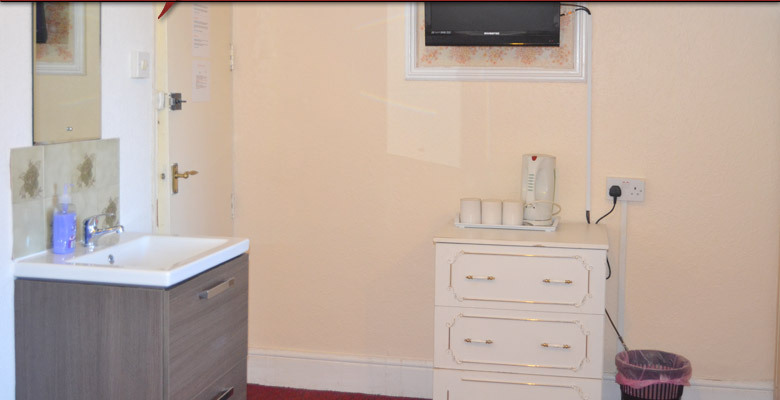 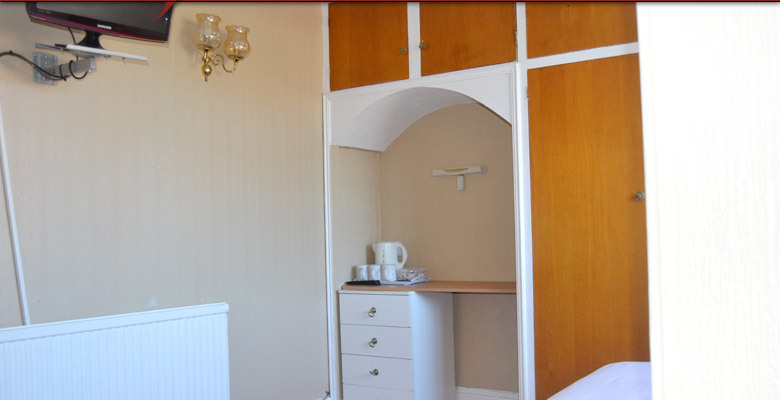 Whether you are visiting Leicester for pleasure or business we offer accommodation at budget prices. 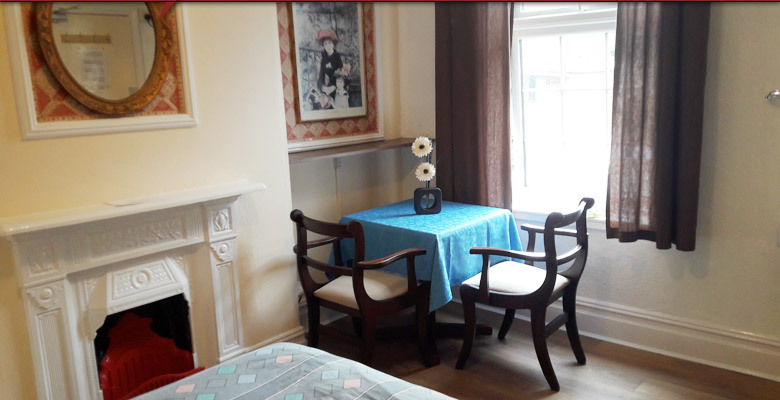 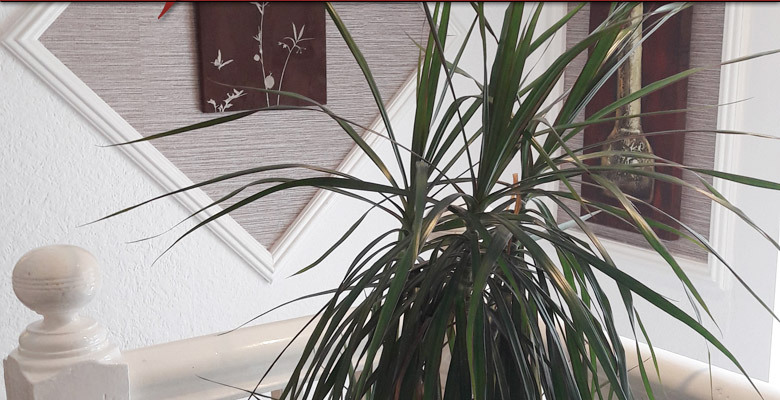 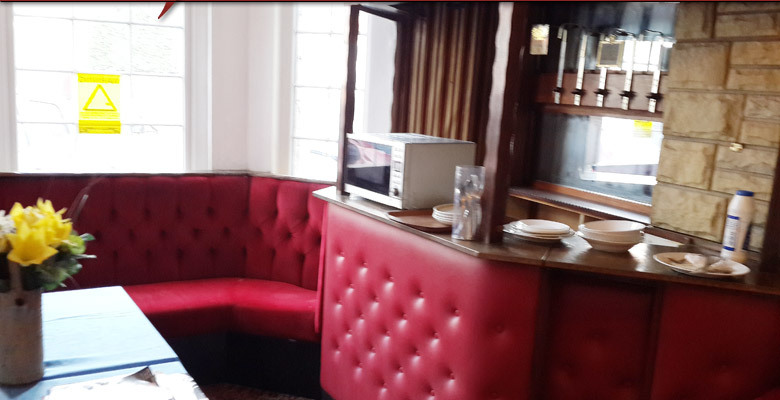 Glenfield Lodge has been popular with short and long stay visitors that come to Leicester to spend time with family and friends, shopping, visiting historical places and also with guests that come to Leicester for working/business purposes.